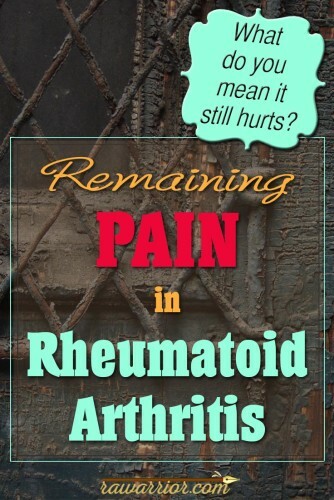 In part one of this series on the role of pain in rheumatoid arthritis / disease, we learned that “Remaining pain” is a term for joint pain that patients experience despite treatment with DMARDs like methotrexate or Enbrel. Today we discuss a large study about Remaining Pain in rheumatoid arthritis (RA) / rheumatoid disease (RD): Remaining pain is common in early rheumatoid arthritis patients treated with methotrexate. (1) Confusion about Remaining Pain can have devastating effects on patient treatment and on research. Let’s take a closer look. First, why do we care about a study on Remaining Pain? Beliefs about “Remaining Pain” are fundamental to treating and curing RD. It is crucial that patients, investigators and clinicians have a proper understanding of rheumatoid disease activity and its response to treatment. Here are three reasons. 1) People with rheumatoid disease (PRD) can receive poor care: When doctors do not recognize that disease activity is causing remaining pain, they may respond incorrectly. As a result, PRD may be treated dismissively or receive the wrong drugs for uncontrolled RD. 2) Research dollars can be wasted on flawed theories about Remaining Pain while uncontrolled RD harms more people. 3) Focus on incorrect theories can delay or derail research for better treatments or a cure. The authors state that they specifically use CRP to assess inflammation and disease activity because CRP is “independent of pain.” In fact they say “CRP levels did not correlate with levels of pain or patient’s global assessment” (PGA). This disconnect is actually the most common cause of patient – physician discordance: The doctor looks at a blood test (CRP or ESR) from a single day, while a patient considers all of the painful and disabling symptoms experienced day by day. The authors claim CRP is an “objective marker” to detect inflammation. But CRP is insufficient for that. If CRP alone is sufficient to detect disease activity / inflammation, what is the purpose of the many disease activity measurement tools? Of musculoskeletal ultrasound (MSUS)? Of numerous other blood tests commonly used in RD? Or of novel markers such as 14-3-3-eta? Or composite tests such as the Vectra DA? If a CRP were a foolproof test for inflammation, why even have joint examinations? The investigators found only 9% of those with “increased pain” were “good responders” to methotrexate, but 45% of those with increased pain were “non-responders.” It makes sense that more “non-responders” had increased pain. The question should be with the few who were called “good responders” to medication (meaning less swelling), but had increased pain. However, the study found most patients have Remaining Pain. 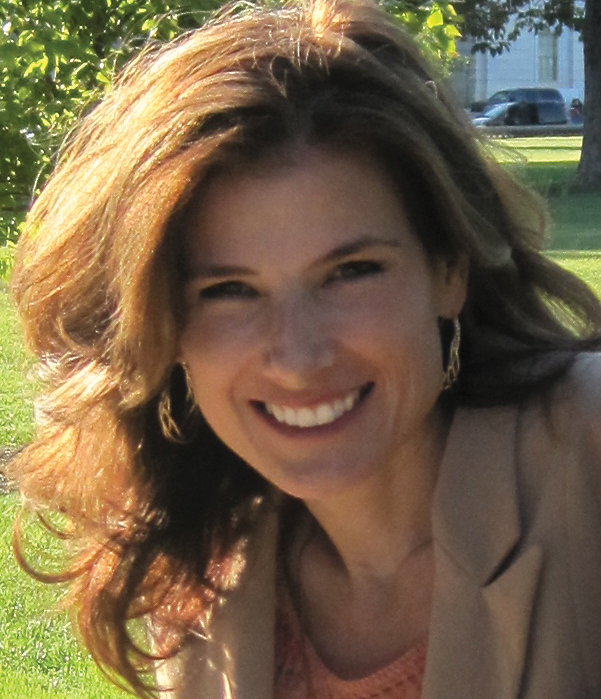 “Moreover, remaining pain was present in one-third of patients with a good EULAR response to therapy and in two-thirds of patients with moderate or no response.” A majority had Remaining Pain, including a third of those with a so-called “good response.” The majority of people with rheumatoid disease (PRD) treated with only methotrexate have remaining pain. The authors also quote surveys showing two-thirds of PRD are unhappy with how their pain is managed. Note well that this discussion concerns the majority of us. What does Remaining Pain mean? In a moment, I’ll share why I know they’re wrong. And what can be done to help PRD. But first, note how similar their suggestions are to previously debunked explanations of rheumatoid pain, below. These would be great to catch up on or reread when you can. When people with Remaining Pain eventually respond to a therapy, their pain is relieved. I’ve seen this in hundreds of PRD. Steroids almost always relieve or significantly reduce Remaining Pain. If steroids relieve pain, it’s likely tied to inflammation. The connection is strong enough that steroids are sometimes used to confirm an inflammatory diagnosis. NSAIDs in high “therapeutic” doses are also used effectively in these PRD. 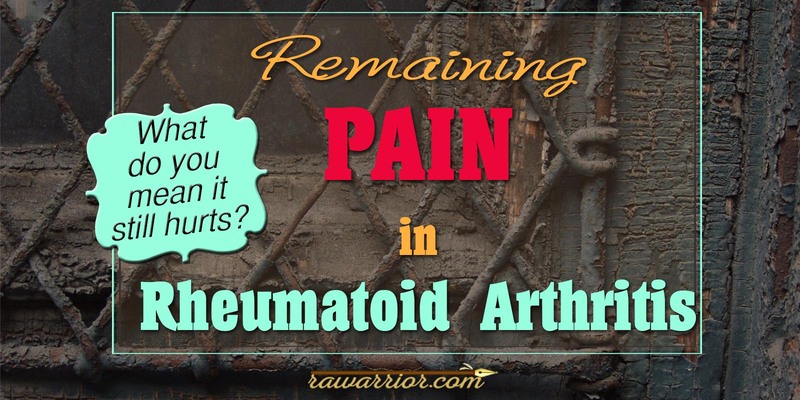 Some rheumatoid pain is experienced as part of inflammation, whether or not there is obvious external swelling. Five cardinal signs can exist with inflammation, but all 5 are not required: swelling, redness, pain, heat, and loss of function. (4) The Remaining Pain study determined inflammation solely by CRP. RD pain is not like “phantom limb pain,” as some have suggested, coming out of “nowhere.” RD pain fluctuates in response to disease activity or circumstances such as increased usage of a joint. RD pain does not occur in isolation although it inflames some joints more than others. Most PRD state that RD pain is sharp, distinct, and persistent like other severe pains they experienced before RD (childbirth, broken bones, kidney stones, surgeries). It does not usually resemble the “dull ache” described in magazines. RD pain is mostly repeated acute pain, not so-called “chronic pain,” a critical distinction. Researchers can divide PRD into subsets (phenotypes) that may impact how people respond to different treatments. (6) PRD differ in presentation (symptom) and response to therapy because of differing immune reactions, not any psychological or moral failure. Recent reports cast doubt on the old assumption that damage and inflammation are necessarily linked. (7) If damage and inflammation markers are not necessarily linked, it is risky to patients to assume that lower “inflammation markers” always mean low disease activity. Here’s how the study described the methotrexate-treated patients with Remaining Pain: They tended to be older, more disabled, rate their disease as worse (PGA), had a higher 28-tender joint count, higher CRP, and higher DAS28 (disease activity score). Does that sound like they are sicker, or just amplifying their pain? The authors define low disease activity as a low CRP level (“As a measurement of objective absence of systemic inflammation at three months follow-up, we used the parameter ‘low inflammatory activity’, defined as CRP level < 10 g/L”) despite the fact that CRP is not always high in the presence of inflammation, whether visible or detected with MSUS. Pain and inflammation are not necessarily linked, as new studies document. (8) Specific physical processes can cause pain by acting directly on sensory neurons, possibly the same processes that can cause RD damage or disability without significant external swelling or high CRP. More on this soon. It’s important to understand what Remaining Pain means. Current methods are flawed. Most of us have Remaining Pain. Numerous scientific and logical details show it’s wrong to assume most Remaining Pain is not actually disease activity. DO PAIN, SWELLING, & DAMAGE ALWAYS OCCUR TOGETHER? DOES TREATMENT REMOVE ALL PAIN FROM RD? Stay tuned for PART 3 where you’ll learn why “Remaining Pain” is a useless term. We’ll see how science may unravel this misleading concept. And we’ll consider what is best for people living with rheumatoid disease. (3) Brown AK, M. A. Quinn MA, Karim Z, Conaghan PG, Peterfy CG, Hensor E, Wakefield RJ, O’Connor PJ, Emery P. Presence of significant synovitis in rheumatoid arthritis patients with disease-modifying antirheumatic drug–induced clinical remission. Arthritis Rheum. 2006 Dec (54)12:3761–3773. DOI 10.1002/art.22190. The swelling of my joints will go down sometimes. Even when it does the pain is still there,sometimes even worse. Having a hard time to get med’s to help. I really do need some help. I understand Robert. All the symptoms of inflammation or disease activity are not always present at the same time in tbe same intensity. It’s simple to understand if you actually live with that. Thank you for this post. Each day I wonder how much pain is “acceptable”. If I can scuttle along the floor and walk to the bathroom without wanting to cry, it’s a good day…Obviously, I haven’t found my magical medical cocktail yet, but I often wonder when I do, will I know it and how pain free can life be? This post gives me inspiration to continue to fight for less pain. I continue to have severe inflammation and take 15 mg of prednisone daily in additon to plaquenil and humira. My doctor really wants me off the prednisone, but I cant get below 15 and resemble a human. My prednisone dependency is scary and real, but that’s another topic altogether. I have recently developed nodules (left wrist and both elbows) and also have scleritis in both eyes. I am guessing these new developments along with my ongoing daily inflammation mean my disease activity is high.I have my next appointment with my Rheumy on the 24th and amgoing to discuss some of these topics with him. Thanks for tackling this important topic. I just have to ventilate today. Had to have oral surgery. Doctor ordered me off my Methotrexate before surgery. I feel like i’m starting all over with RA. I have absolutely no energy and in pain. No swelling cause still on Prednisone 4mg every other day. It’s made me depressed, angry,so very tired and everything hurts. Right now i’m fighting right and left achilles tendonitis. The oral surgery was to remove a hard area from my mouth they thought was cancer. Thank God it isn’t, but led to a new diagnosis of chronic sialoadenitis. Very rare,of course and it probably will come back. I know i’m very blessed and normally don’t complain. It’s nice to talk to people who understand. After 12 years I can finally say, my name is Karla Richardson. I have RA and I need Methotrexate. Not easy for me. Tired of fighting this. God bless you all. Thanks for listening. Kelly I love this follow up, an incredibly thorough and well researched piece, I’m tempted to print off & take to my rheumy 😉 In all seriousness I’m looking forward to part 3. Just one thing I’d mention regarding steroids being used as a partial diagnostic tool, my first rheumy told me categorically that because I didn’t respond to pred I must be imagining my pain!! As you can imagine I was at first distraught and then angry. 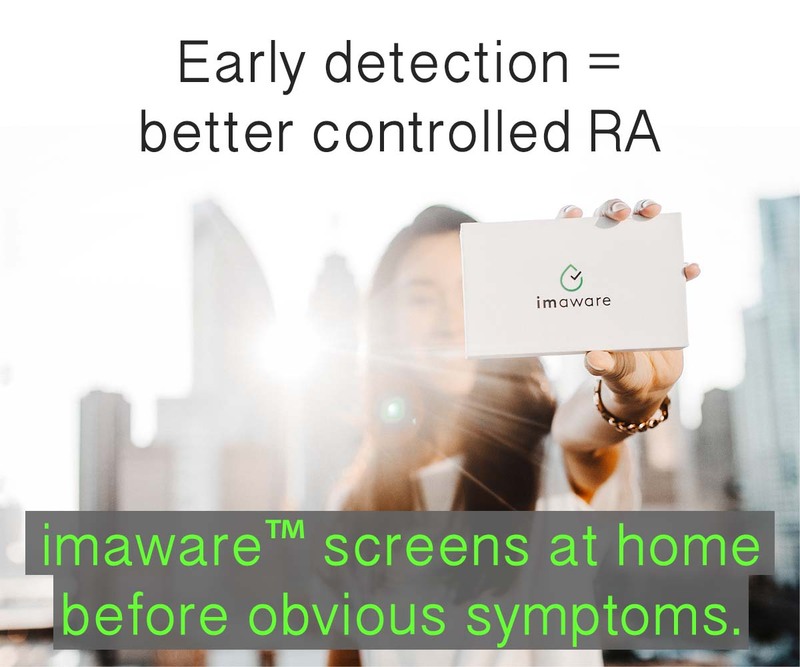 I hit the Internet and after some research found that up to 30% of RA patients are known as ‘steroid resistant’ – meaning they will have no effect on inflammation or disease activity. Hey Denise thanks for the discussion. Steroid resistance is very rare. But tolerance levels often vary. I know about this because like you I did not respond to my first prescribed dose. AND, to top it all off, steroids themselves vary (there are numerous versions). There are 2 RAW articles in particular that I think could help with these points. Ill get to my computer to post you the links. I think there are a couple dozen here on the topic plus the valuable discussions on the comments pages. This one https://www.rawarrior.com/prednisone-dosage-case-study/ uses mostly my own story about dosing. I learned that it took a higher dose to get a noticeable response. So don’t give up. Of course you are not imagining it. At least that drove you to tell your story with others. Also injections can be a better route – I’ve had dozens. There can be less systemic side effects to direct joint injections and they can be very effective. On the way different steroids can work differently in even the same person. I can attest to this as I think I’ve had 6 different steroids injected at this point. They are different in effectiveness and side effects. Also don’t forget what I mentioned in #12 – there can be direct effects on nerves and bones that can be painful / damaging but may not be related to inflammation. You can check out that footnote and I’ll hopefully be able to write more on that soon. Bi weekly Humira and weekly Methotrexate injections. Still have pain – stiffness – fatigue. Same thing with Enbrel – am I expecting too much? Is there ever a perfect cocktail? My joints rarely look red swollen or anything but normal even when they feel like they are on fire. I have been through seven different biologics and using prednisone every day for the last five years for my rheumatoid/Sjogren’s (autoimmune issues). I can’t tolerate NSAID’s or Methotrexate. I live with chronic pain every single day of my life. It does not stop! I just had major surgery, an ileostomy. I had severe Diverticulitis, it perforated. I went to the emergency room with terrible pain in my stomach and ended up staying eleven days. 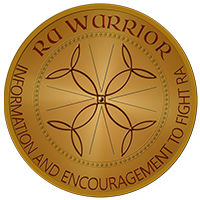 My point is, we RA’ers are so used to living with pain that we sometimes don’t know the seriousness of it until it practically kills us. It’s sad and very scary. Thanks for this post! I just got all of my bloodwork back and it’s “within normal range” for the first time in two years. However, I still have pain and swelling. I actually don’t feel any different than I did when all my blood test results were really really bad. I still have a low fever too. I’m realizing that the meds really just lower my blood work numbers. I’m pretty convinced that it’s not actually doing anything to my RD. However, reading this post made me feel like I’m not crazy or alone and I appreciate that. Thanks for all you do!